Hello world! | Naowarat (Ann) Cheeptham, Ph.D. Welcome to TRU Blog Network. This is your first post. Edit or delete it, then start blogging! This entry was posted in Uncategorized by Naowarat Cheeptham. Bookmark the permalink. Dr. Cheeptham has been fascinated with the world of biology since she was out catching butterflies as a child with her father in her native country, Thailand. Her interest in microbiology developed while studying at Chiang Mai University (Thailand) and Hokkaido University (Japan). 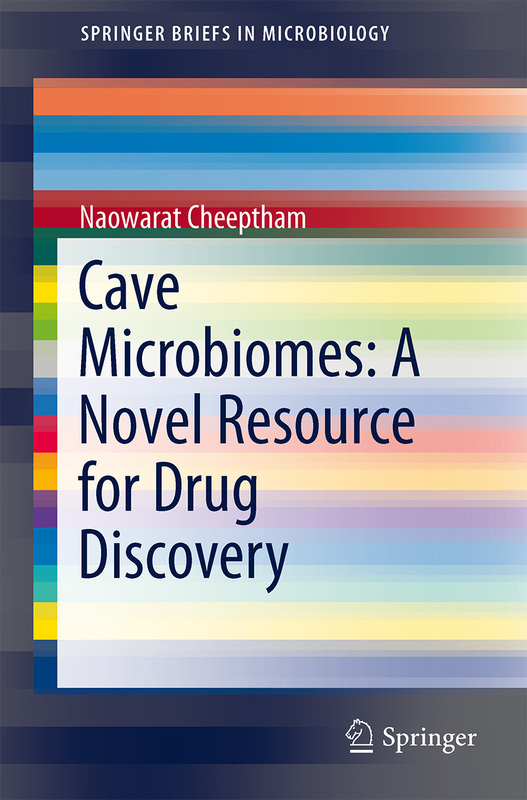 Since her doctoral work, Dr. Cheeptham has been interested in discovering new drugs that could be derived from rare microorganisms that thrive in extreme habitats such as caves. Currently, she is exploring the photochemotherapeutic and antibiofilm potential of bioactive compounds produced by volcanic cave actinomycetes. Dr. Cheeptham’s work was featured in the Bloomberg TV network’s the Spark series and the Al Jazeera TV along with the CBC Nature of Things’ The Antibiotic Hunters episode and the Global TV (Global 16x9 and Global Health), Knowledge Network, CBC radio (Daybreak) and in a number of magazines in Canada. 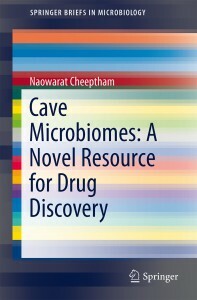 Recently, she chief-edited and co-authored a book entitled “Cave Microbiomes: A Novel Resource for Drug Discovery” and published by Springer. Besides her research interests in cave microbiology, she is also drawn to pedagogical issues in microbiology education. In 2009, she was selected as one of the biology research residency scholars in the ASM/NSF Biology Research Residency Scholars Program and participated in an NSF-sponsored residency in Washington DC. She is an Associate Professor at the Department of Biological Sciences, Thompson Rivers University, Kamloops, British Columbia, Canada.